So I'm a complete Winnie the Pooh fan! 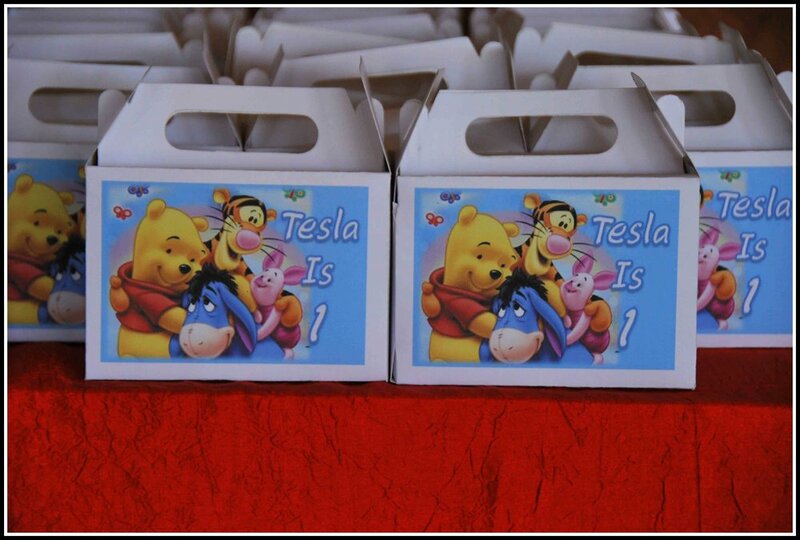 So of course Tesi's theme for his 1st birthday party was Winnie the Pooh! The venue is the hard part!!! But when I came across Kinglets & Queenies life became a whole lot easier. 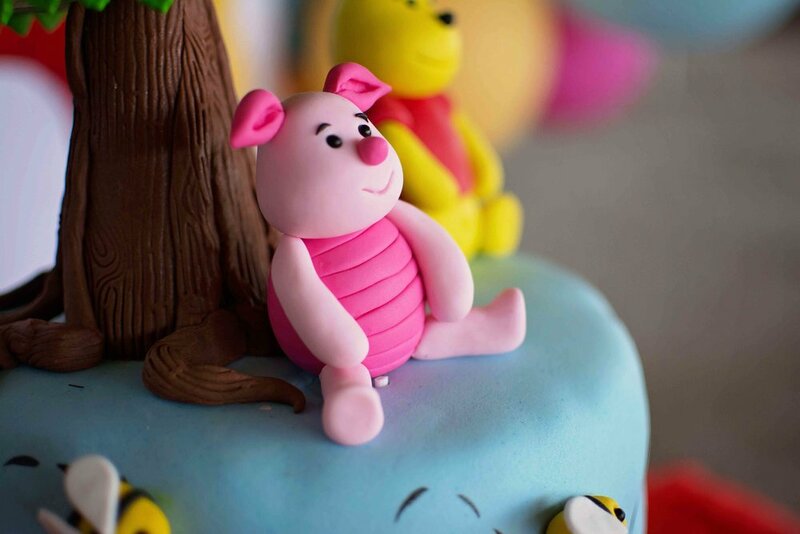 They literally do everything you ask, you just tick, tick, tick on their list everything that your little one/you desires for their first birthday and voila! they make it happen. 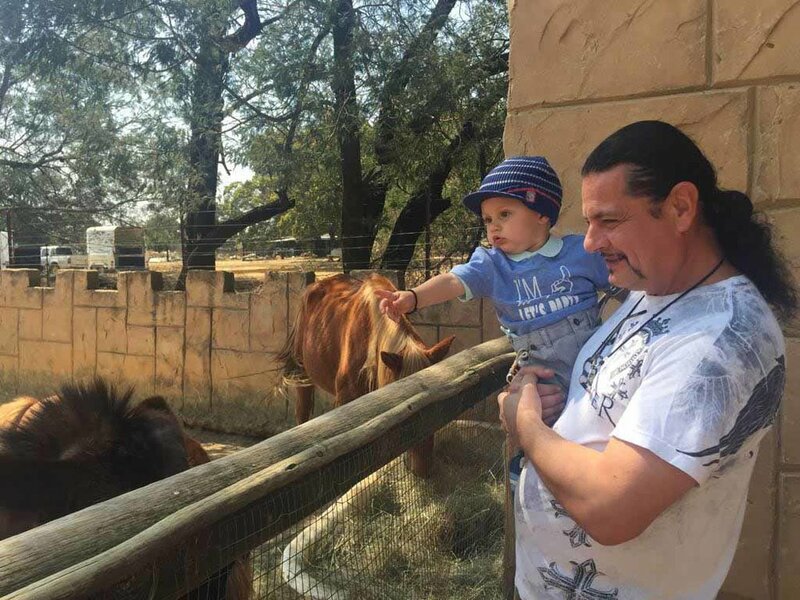 The venue is in Ruimsig, maybe a bit far out for some, I stay this side of the world so it was perfect for me. For the working mom or any mom this is a dream come true 'cos party planning, along with the million other things we have to do, can take it out of you. As for the cake, that's another of my favourite's party wise. Maria Baleva makes all my cakes, she is the queen of cakes, literally. I find a lot of cakes look good and taste quite the opposite. But not these! She only has 2 flavors; chocolate and vanilla & honey. My personal favourite is the vanilla & honey, nothing beats it! But since Tesi's cake was 3 tiers we did both the flavours. Check out her page for more cakes p.s. you have to book quite in advance she's a wanted lady! The weather ended up being a little chilly but he's so freaking cute in any kinds of hats that I didn't mind. And if he was an adult he probably would have looked so nerdy but since he's only one he makes suspenders and jeans and a golf shirt underneath a custom made "I'm one let's party" tee look crazy cute. We started the party in the morning and trying to get him to nap totally didn't work, there was just way too much excitement but surprisingly no grumpiness from Tesi even though he skipped both his naps and he very much enjoyed his party. I love doing the invites so I always make them myself but Kinglets and Queens does offer to do them for you. 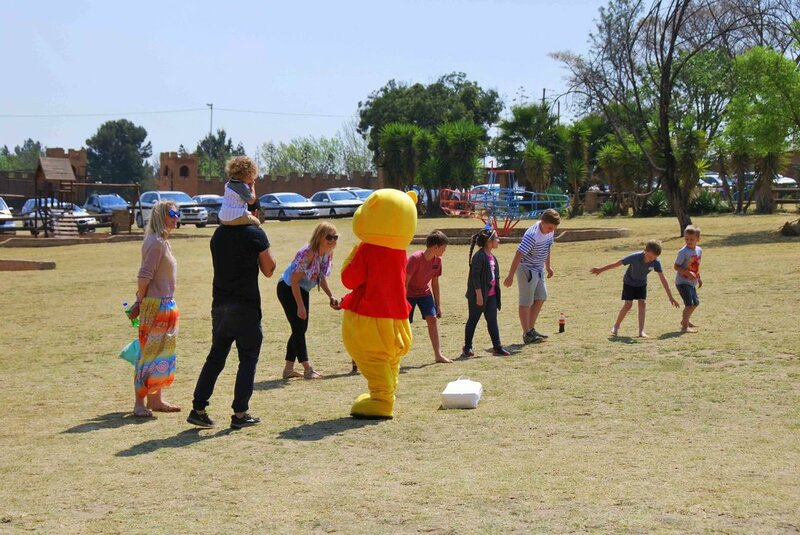 We of course had to have Winnie the Pooh "himself" come and a Pooh pinata just to top things off.